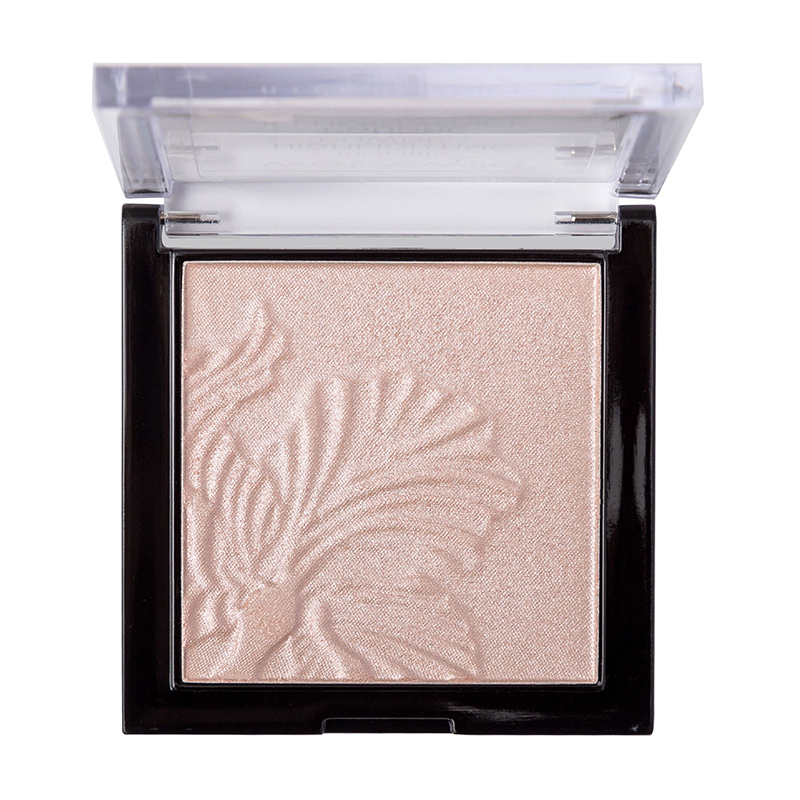 An easy-to-blend, pale pink highlighting powder with a pearly finish. The silky smooth, highly-pigmented powder enhances and adds a subtle glow to facial features. - Apply the powder to the cheekbones, brown bone and cupid's bow.